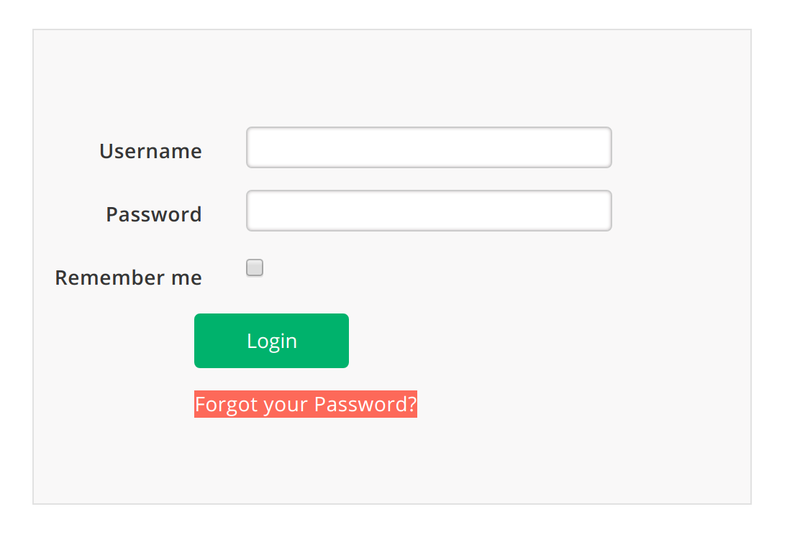 Forgot Password is a feature of oxTrust, the admin GUI for the Gluu Server. In most production deployments, oxTrust should not be accessible via the Internet. It's simply too powerful. 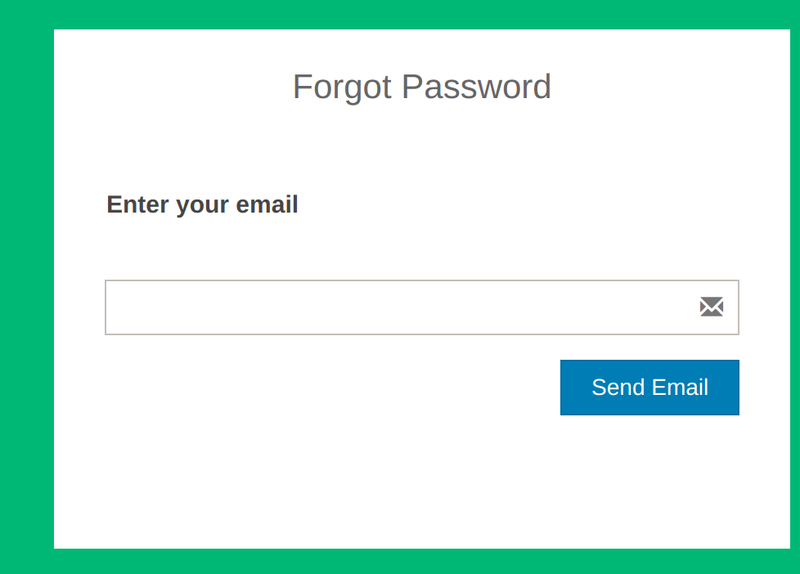 Because so, under most circumstances we instead recommend following the Forgot Password using SCIM tutorial. 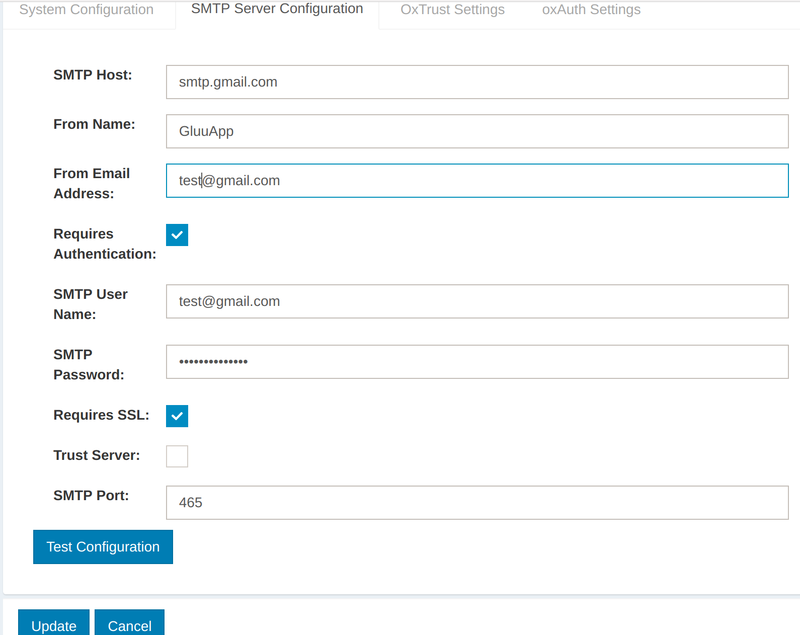 The Gluu Server requires an SMTP server to be able to send password reset emails to the user's mailbox. 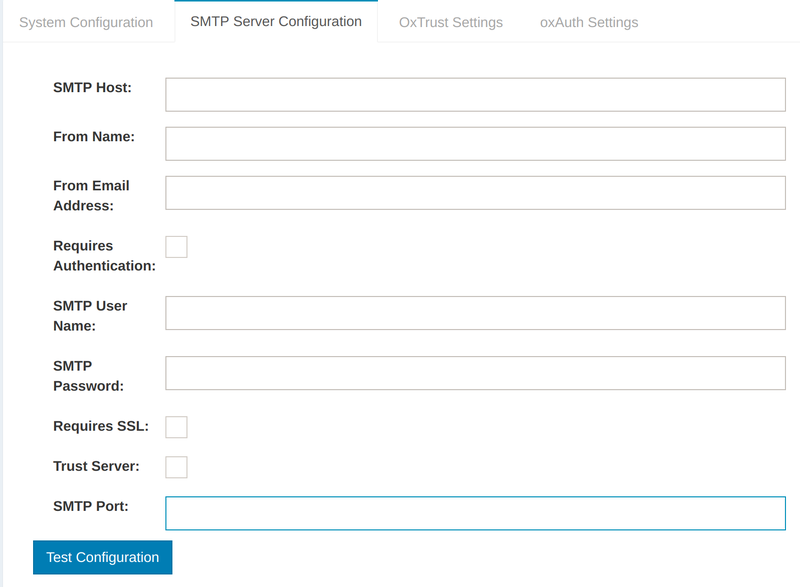 A suitable UI is provided to gather the SMTP server configuation on Gluu OxTrust AdminUI.